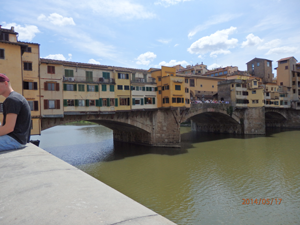 Ponte Vechhio is a medieval stone arch bridge in Florence, Italy. 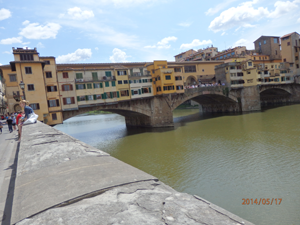 It was covered about 500 years ago by the Medici family so they could cross the river in secret after a family member was murdered in the streets by paid assassins. It is not listed in the WGCB (World Guide to Covered Bridges), but Liz is counting it anyway as one of her 550 (approximate) covered bridges. 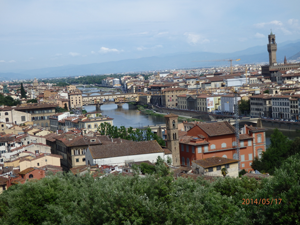 We have just returned from a Mediterranean cruise. I have attached 3 pictures - 1 taken from an overlook and 2 close up.